Spring is here and summer will be right after. As the hotter months of the year approach make sure you have the most refreshing water around. 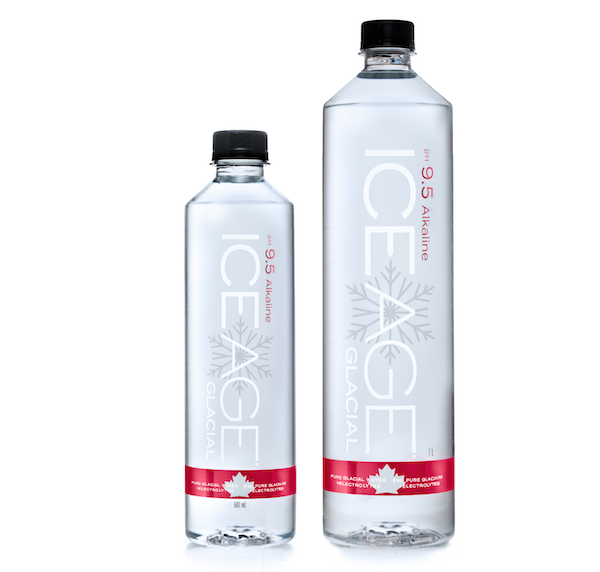 Ice Age Glacial, an ultra-pure water sourced from ancient glaciers within the Coast Mountains of British Columbia, has debuted in North America including select U.S. and Canadian markets. Print article This entry was posted by Art Eddy III on April 3, 2019 at 12:33 pm, and is filed under Lifestyle. Follow any responses to this post through RSS 2.0. Both comments and pings are currently closed.